And I was given an option to explore it alone. I listed out the places that I should visit and the order in which I should visit as well. Carrying a back-up… My mobile camera (Digi-cam was not working for God-knows-what-reasons)… Fear for I was alone in a new country… And tons of expectations… Excitement and adrenaline rush! And the caves per se, gave me an out of the world feel. It felt divine. 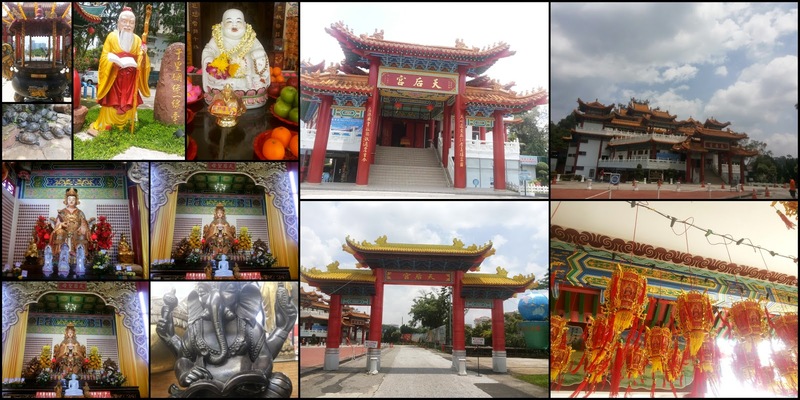 Then, I headed to Thean Hou Temple – A Chinese temple. It was far less crowded and I was blessed enough to indulge myself in serenity. 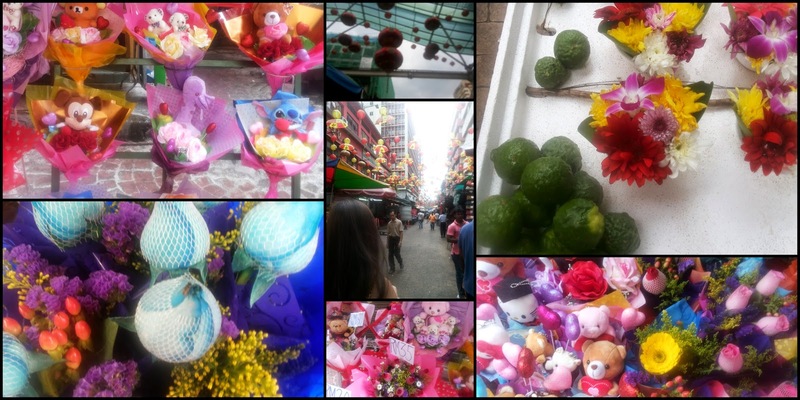 So, I went to the Palaling Street; also called the China Town. I bought bags and souvenirs. It was crowded with people and flooded with articles. But, brush up your bargaining skills before visiting there! 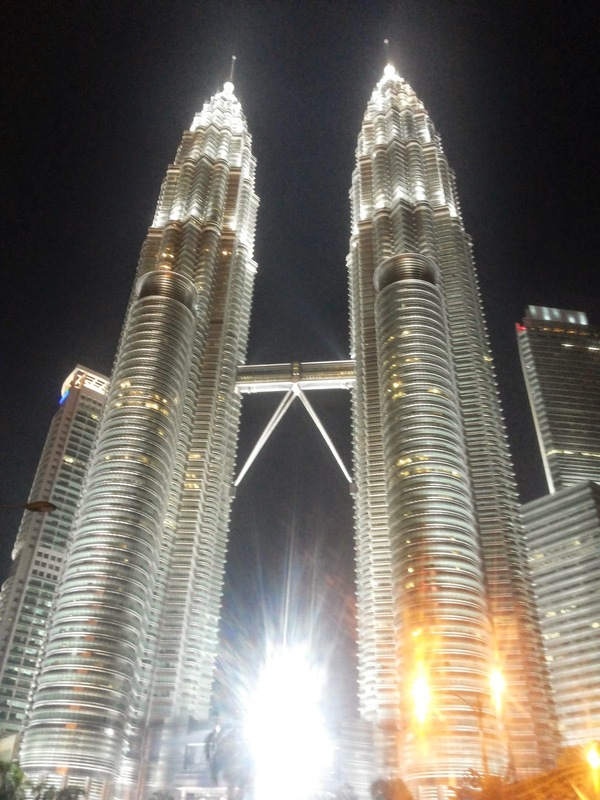 It is a free conveyance system within Kuala Lumpur (KL). 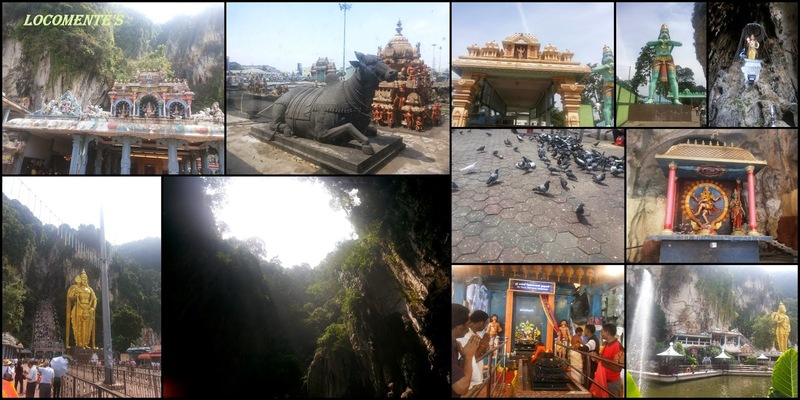 The bus takes us to some of the most-frequently visited spots. 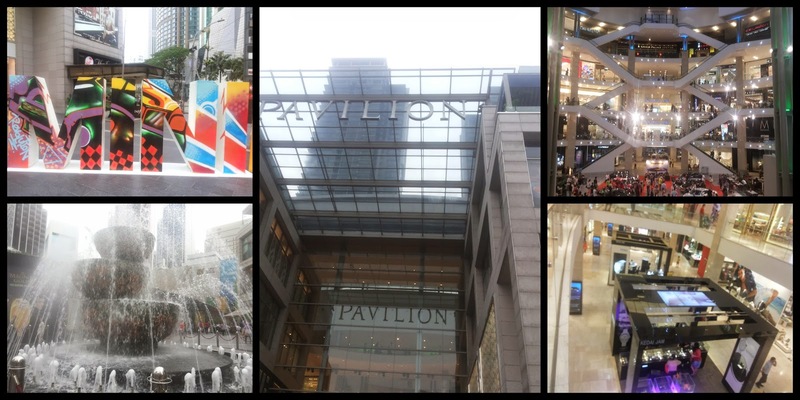 I went to the Pavilion Mall – One of the biggest in KL. You name the brand and there would be an outlet there. But, window shopping is always free! My next stop was in front of the famous Patronas Twins. It was evening by then and I was tiered; it was a long-day after all. But, the twins awed me and rejuvenated me. I took some pictures from different angles. 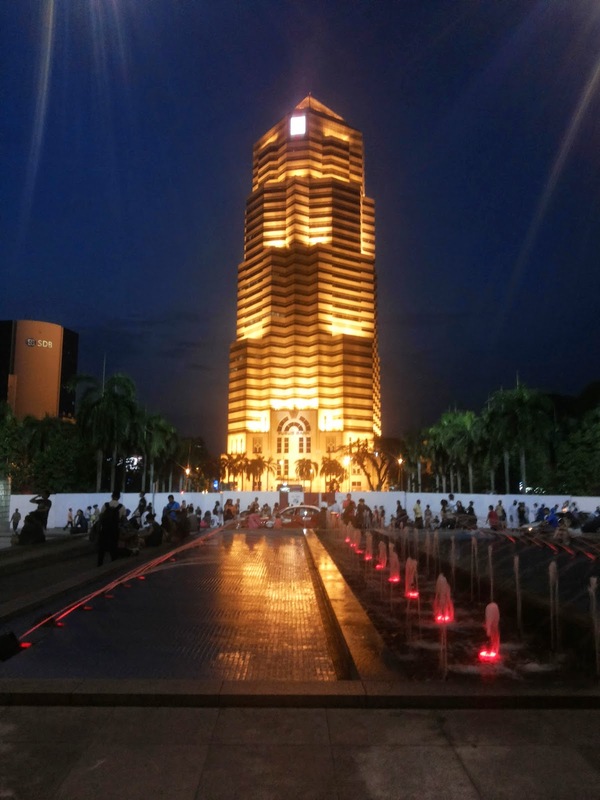 The Public Bank, in front of the twins, gave a solo competition! 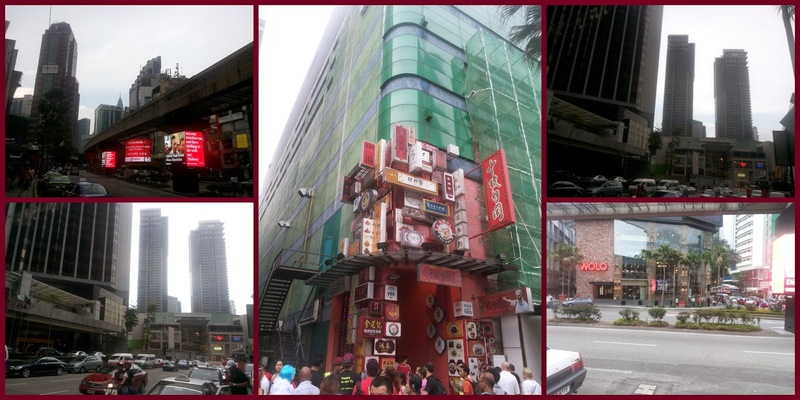 Through the Sub-way, I walked towards the Total Aquaria. 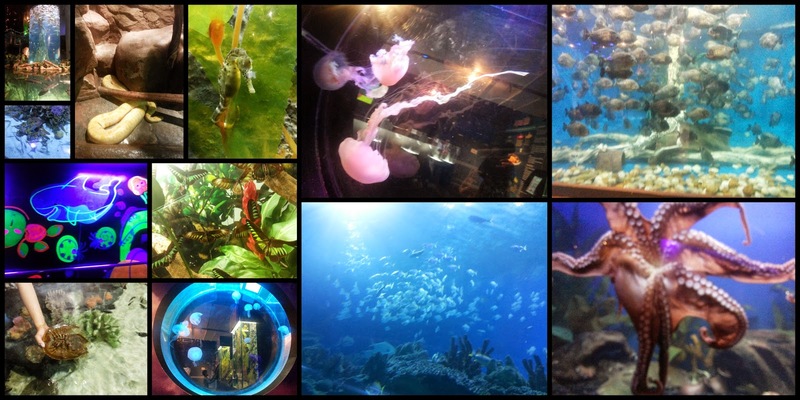 There I saw several varieties of fishes, lobsters, scorpions and even a python. The star fish is my favourite, though. A 12 hours long outing can be fun, but tiresome too. So, I headed back to my abode.